The Nepal government has banned all Indian notes above the denomination of Rs 100 in a move that would impact tourists visiting the Himalayan nation where Indian currency is widely used. Travellers typically carry Indian currency as it is extensively used by Nepalese people and businesses for their savings and transactions. 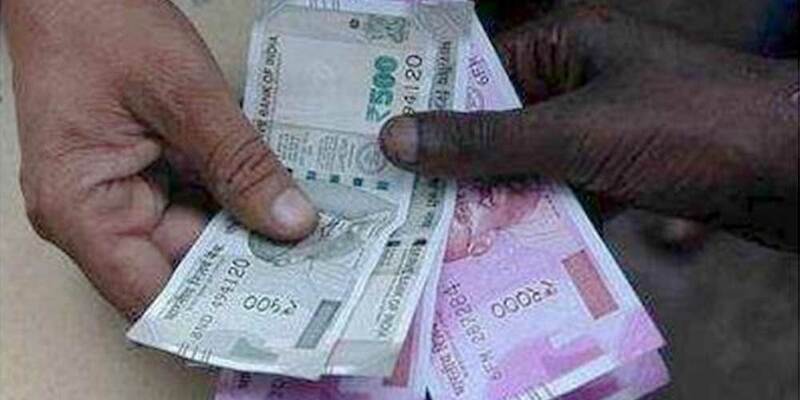 The government has asked the people to refrain from keeping or carrying Indian bank notes higher than Rs 100 denomination as it has not legalised them.